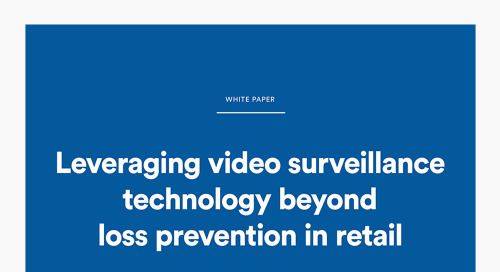 Learn about the implications for video surveillance of the rights and responsibilities in the GDPR. This white paper provides guidelines to security directors and decision makers at higher education institutions for selecting the right security systems technology. Learn how to optimize network resource utilization. With the recent advancements in software technologies, and the ongoing partnerships between security manufactures, integration has become a popular substitute for traditional interfacing. 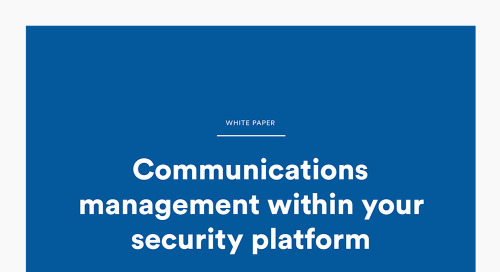 This white paper first offers a summary of basic ACS tools and then delves deeper into advanced physical security measures and how they can be used to significantly increase safety and security.